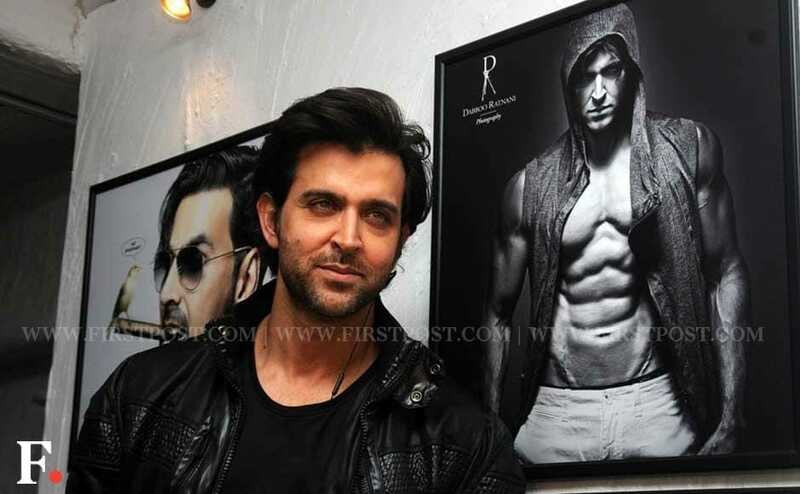 Images: Hrithik Roshan's abs were the star at Dabboo Ratnani's calendar launch! Kajol, who has been one of the favourite actresses of Yash Raj Films with films like 'Dilwale Dulhaniya Le Jayenge' and 'Fanaa', says the tussle between her husband Ajay Devgn's production house and YRF affected her relationship with the latter. Tanisha Mukherjee, who has always had the support of her sister Kajol and brother-in-law Ajay Devgn, reveals she has ventured into production and has joined Ajay Devgn Films. Actress Kajol with her daughter Nysa was spotted at Disney Princess Academy event, held at Colaba, in Mumbai. Here are the images. Kajol has refused to comment on the Competition Commission of India (CCI) rejecting Ajay Devgn Films' (ADF) complaint against Yash Raj Films (YRF) alleging monopolistic practices. Kajol is a must have for filmmaker Karan Johar in all his films because he feels his close friend is lucky for him. Kajol to make a small screen appearance again? Although Kajol is too busy with her kids these days, this B-town beauty reveals that she is interested in doing a small screen show, if she gets a good offer. Health Minister Suresh Shetty said following the immense popularity of Aamir Khan's new tele-show Satyamev Jayate,he has already written to the film star for support to the government's campaign against female foeticide. 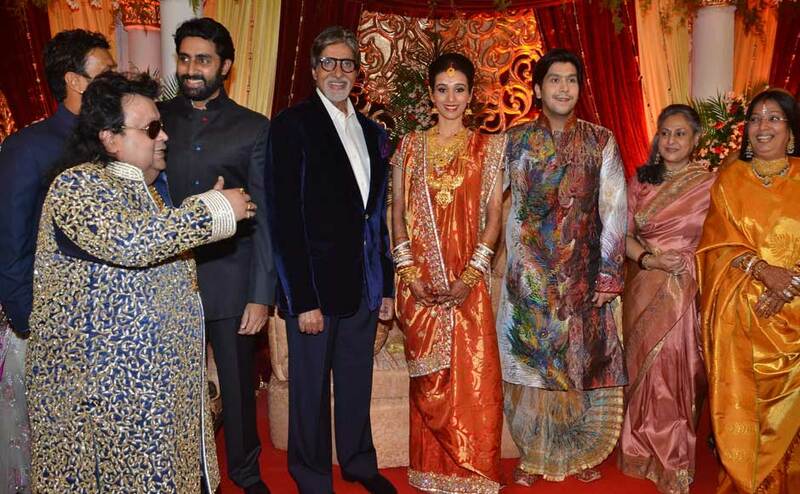 The wedding reception of music composer Bappi Lahiri's son, Bappa, was star-studded with a host of Bollywood celebs showing up to wish the couple. Here are some images. Poonam Dhillon and designer Manish Malhotra, in association with the Lilavati Hospital Trust, held a fashion show to raise money for the "Save and Empower the Girl Child" foundation, on Wednesday evening.